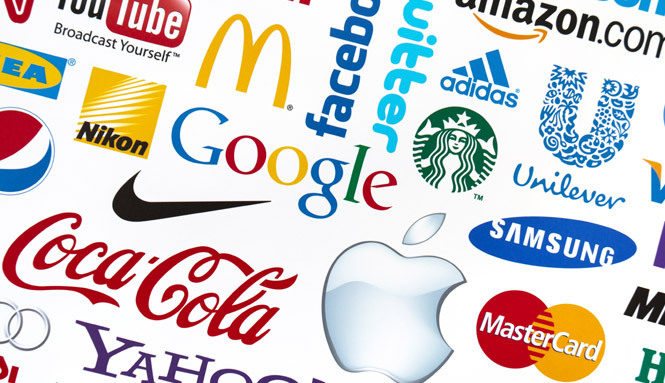 Branding and Rebranding: What’s The Big Deal? Your brand is the first thing your customers use to associate you with, making it the most important, simplest way you show your company’s self to your current and potential consumers. Some companies throughout recent history have shown their mastery when it comes to how they portray their vision, mission and business ethics around the way they present themselves to the world, and have gained a cultural (almost cult) following because of their understanding and mastering of branding. Some companies use the evolution of their mission statement as a way to repackage themselves to the world. IBM is one such case where they understood the importance of their logo. When they first made their mark as the Computing Tabulating Recording Company in 1911, their logo reflected their aim of “providing large-scale, custom-built tabulating solutions for businesses”. When they changed the name in 1924 to International Business Machines Corp., they took that literal representation through the new logo. Once they saw exactly where the business was going, in 1947 they simplified their logo to something very similar to what we see today. Others see a change is necessary when they come face to face with controversy, like McDonalds soon after the documentary “Supersize Me”came out in 2004, offering a critique on the nutrition levels offered by McDonalds to its customers, they kicked it in to high gear. Just before the movie was released, McDonalds started their “Go Active”campaign , adding healthier options to their menu and encouraging their customers to be more health-conscious. For their ads, they included more family-oriented imagery with an updated jingle sang by Justin Timberlake (at the peak of his popularity) stating that he was “Loving It”. Even the way they packaged their food has evolved from just images to content on their nutritional value. Needless to say, the campaign worked, reporting a 5.3% rise in sales for branches opened for longer than a year. One of the most successful (and most valuable) brands of our time has managed to incorporate the simplicity of their reinvented logo to the clean style of their reinvented technologies. Starting off when Apple was just the small collective of Jobs, Woz and Wayne, the logo represented the opposite of what Apple was – Newton sitting under a tree with the apple hanging from it and words from a William Wordsworth poem surrounding the entirely too cluttered logo. Once Wayne left, Jobs saw the key concept – the apple – and ran from there with his new marketing agency. Through the rainbow filled nostalgia of the nineties to the monochromatic and very simplistic modern logo, Apple has stayed true to reinvention through and through . The unicorn in this reinvention equation has been Nando’s. They have stayed true to their peri-peri style font, their bright mainly primary colours, and their tongue-in-cheek style of advertising. Not much has changed in their aesthetic, but they have managed to build up such an amazing following from their humble beginnings as a small chicken shop in Johannesburg, to having (such and such many) branches all over the world, including Australia, England and Zimbabwe. Their sense of humour has gotten them in to trouble on multiple occasions – Robert Mugabe without any dictator friends and Shane Warne being the bad boy of cricket – but they seem very intent on sticking to that old saying “Better to ask forgiveness than permission”.